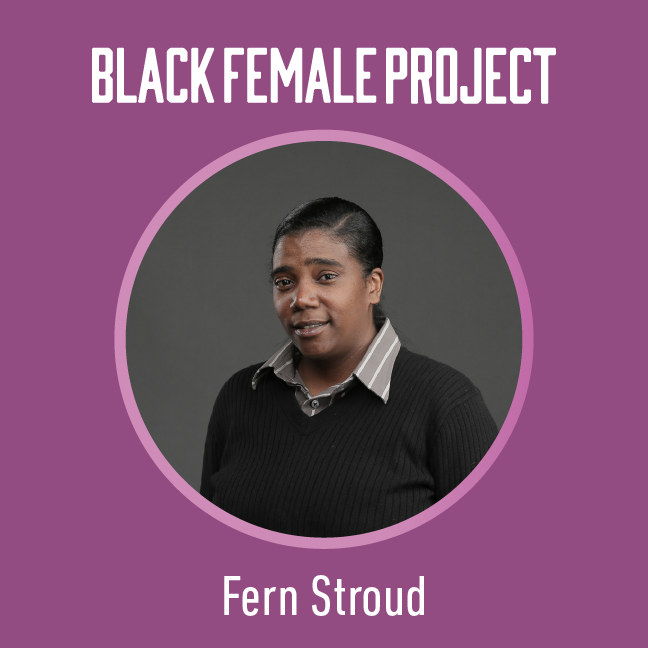 Fern A. Stroud, a gifted musician and tenure of IT Software Development Project Management, Fern's life work is to bridge the gap between business, art, and community. Her vision has been realized through successful partnership, board service, and other initiatives including production of Black Vines - A Toast to Black Wineries and Diverse Art. Fern earned a B.S. in Computer Information Systems and completed a software development internship at National Aeronautics and Space Administration (NASA) in Palo Alto, California. She currently manages Big Data related efforts in Silicon Valley.